SANITY FAIR: coral, Coral, CORAL! Tired of red? Try it in blue! P.S. Does the coral pillow look familiar? 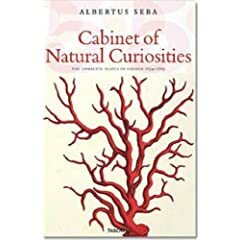 The illustration is from Albertus Seba's book, Cabinet of Natural Curiosities. Images: Z Gallerie. Book cover: Amazon.com. 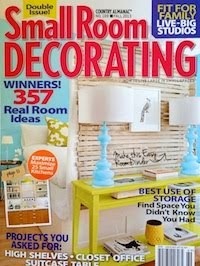 I love coral, but always think it's going to look too beachy in my house. Have you done a post showing how to use coral in non beach houses? I would enjoy seeing that. That's a great suggestion! I'll have to look into doing a post on it. I think the key is to avoid using too much - and not in conjunction with other "beachy" things: pastels, seagrass, shells, blue and white, etc. Using it in very formal areas, out of the "ocean" context as Duquette did keeps it from being too weekend house.